Although the BIG5Lite offers a shorter distance race, it is no walk in the park. Kick things off with a 50km mountain bike through the Knysna Forest and end on a half marathon in that same forest. The BIG5Lite means taking on the same races as the full BIG5 but the shorter distance races where available. Race two is up to you, choose between the Knysna Cycle Tour 50 km road race, the 11 km Harbour2Heads Lagoon Challenge, and the 1.85 km Knysna Lagoon Mile Swim. Check out the scoring system to make sure you know what you’re up against. The 2019 event sees BIG5Light capped at 100 athletes so we urge you to enter as soon as possible in order to avoid missing out!  All of the BIG5 Challenge athletes enjoy a one-stop registration process, preferred seeding, and separate awards ceremonies. BIG5 Challenge participants, and their families, will also have access to the exclusive BIG5 Hospitality Area.